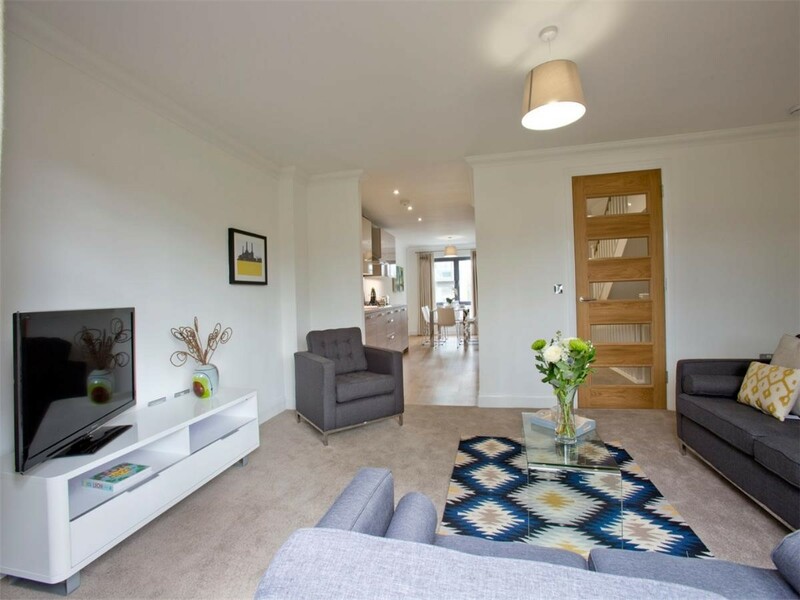 This three storey home is available furnished and is perfect for a family or sharers. 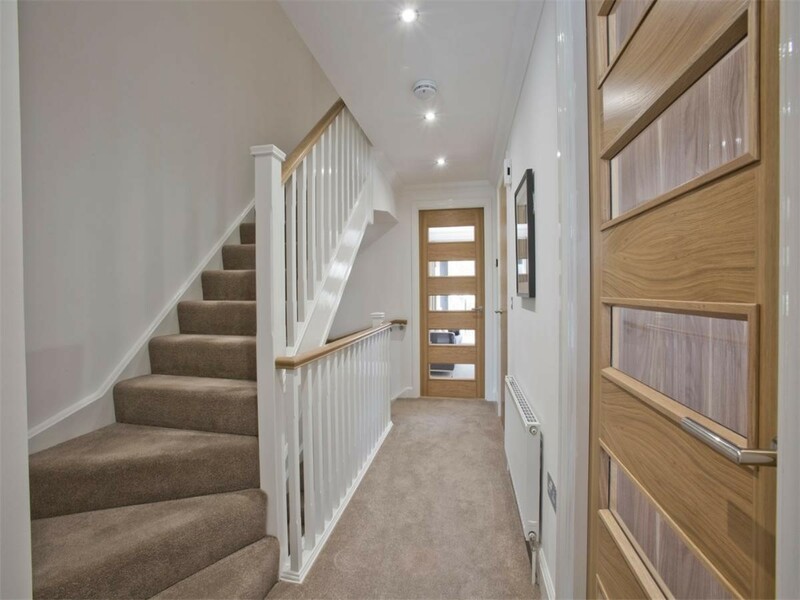 The ground floor features an integral garage and utility area, bathroom and garden room with double doors providing access to a private garden. 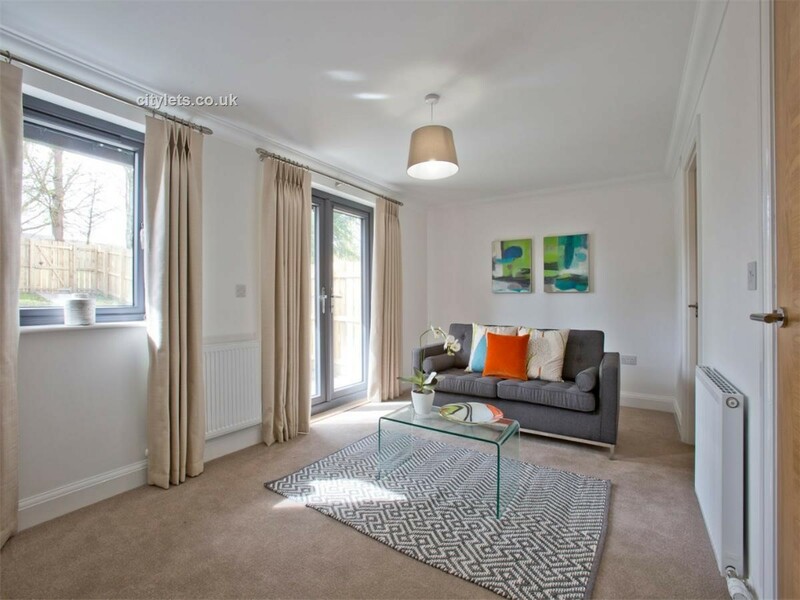 On the first floor is a spacious open plan living space, with kitchen/diner to the front, and living area to the back with a balcony overlooking the garden. 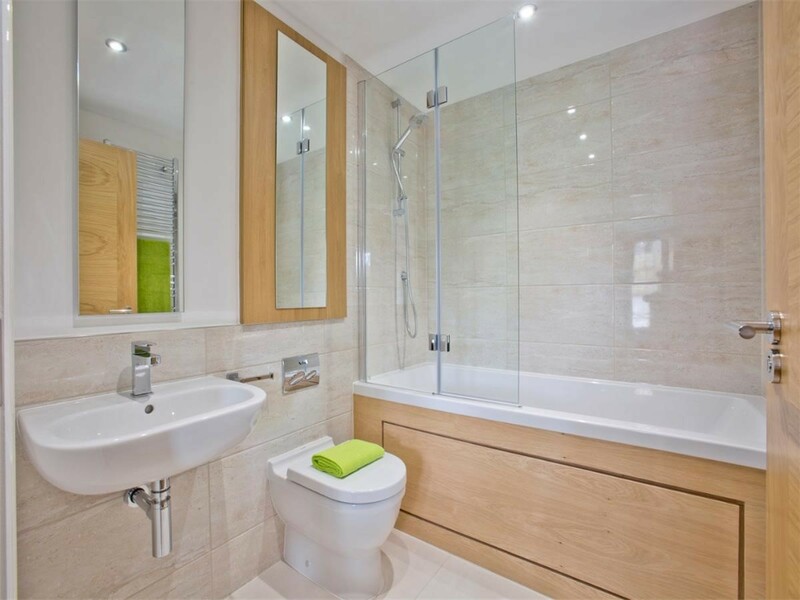 There's also a handy W.C. and additional storage cupboards on this floor. 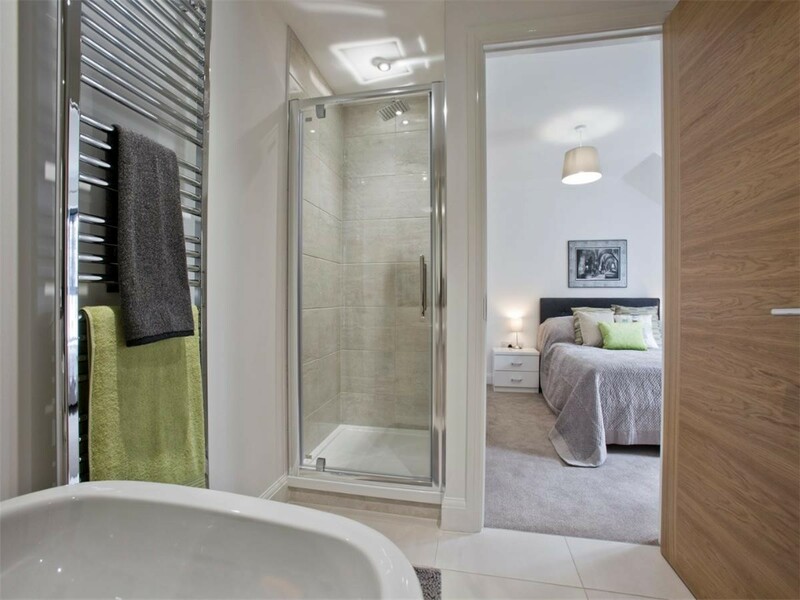 The three bedrooms are on the second floor along with the family bathroom. 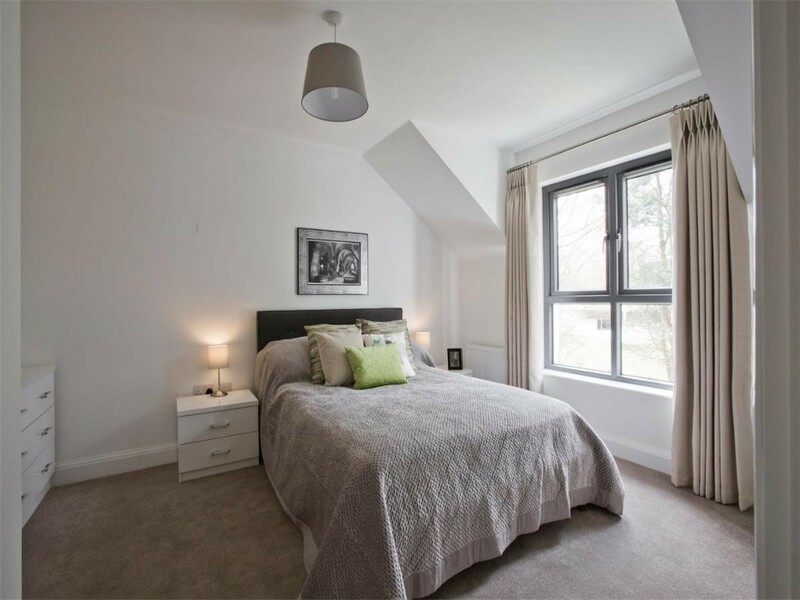 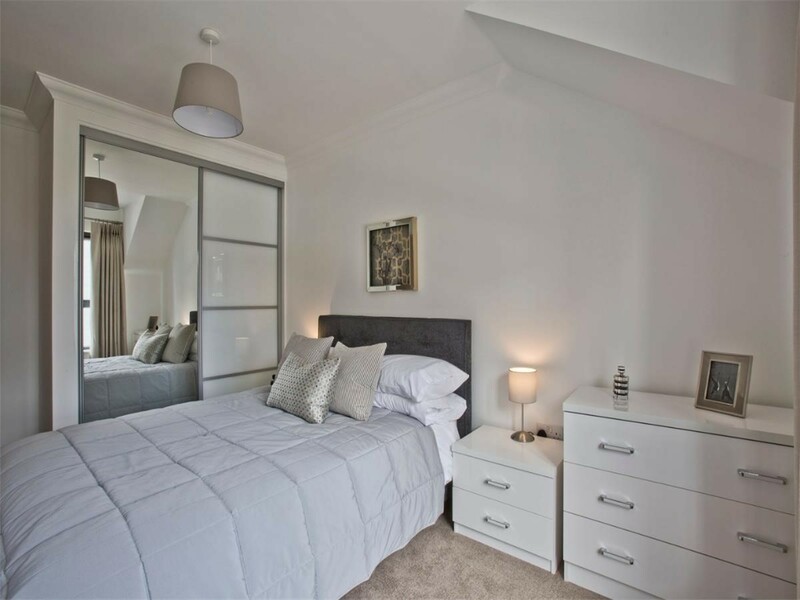 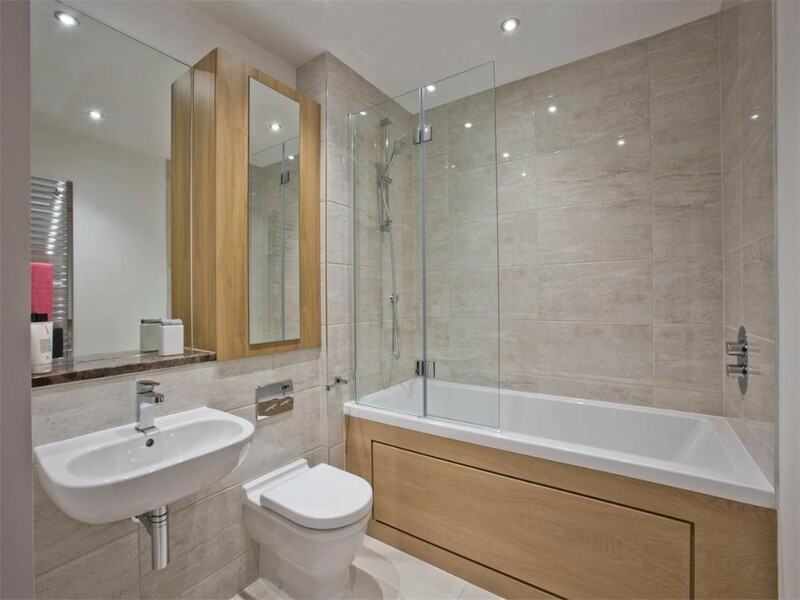 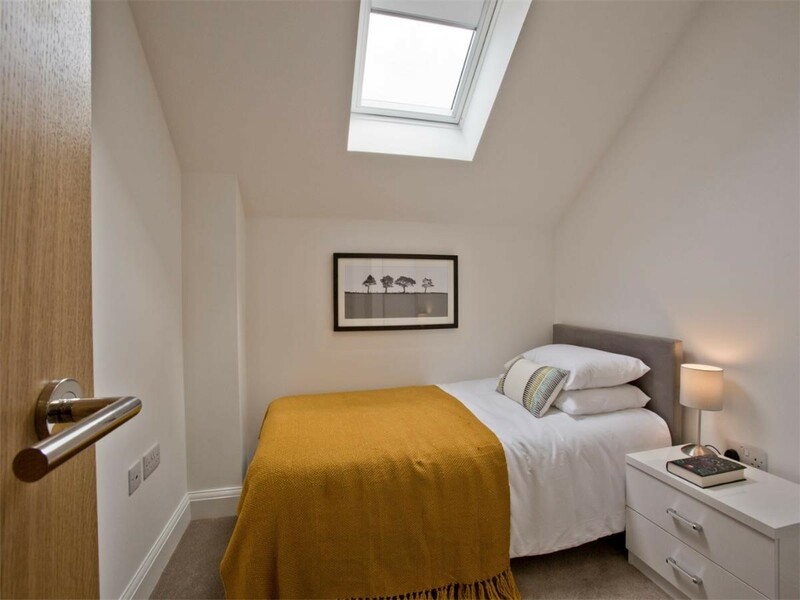 The master bedroom features a large walk-in wardrobe and private en-suite shower room. 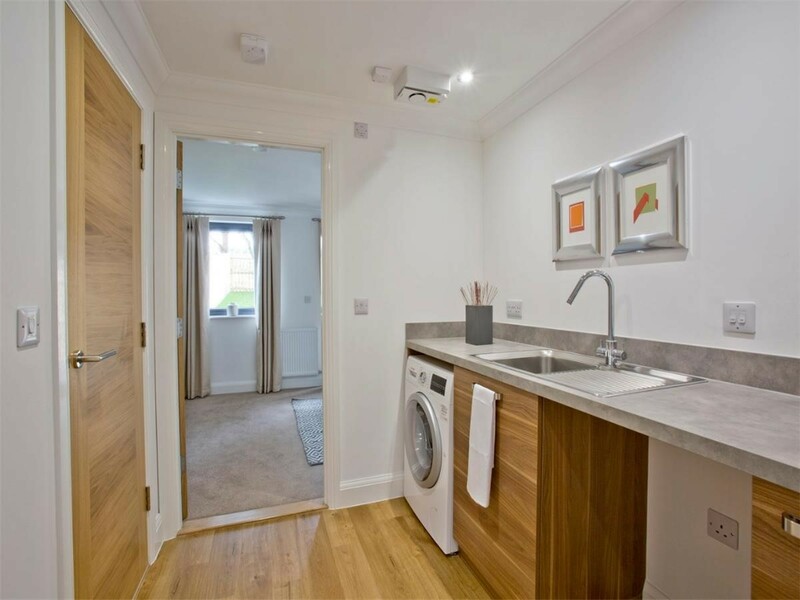 There is also a private driveway with room for two cars as well as the added perk of free high speed broadband. 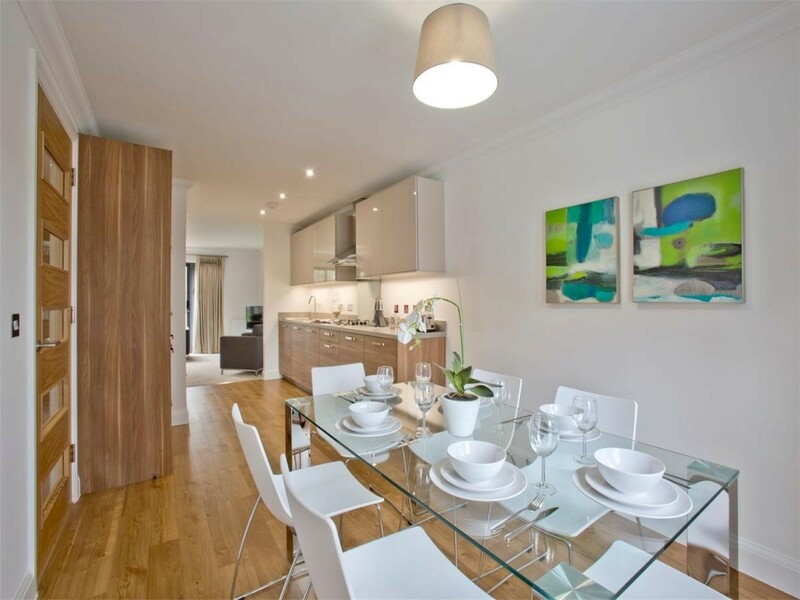 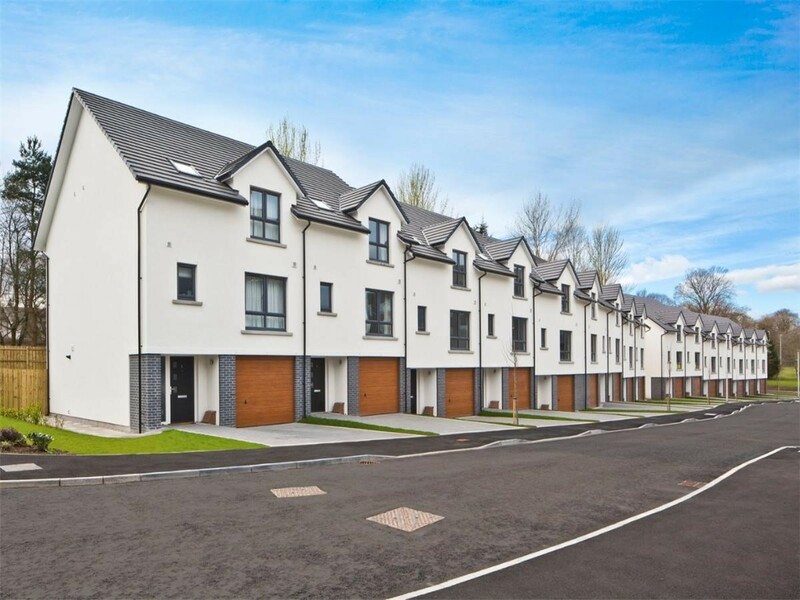 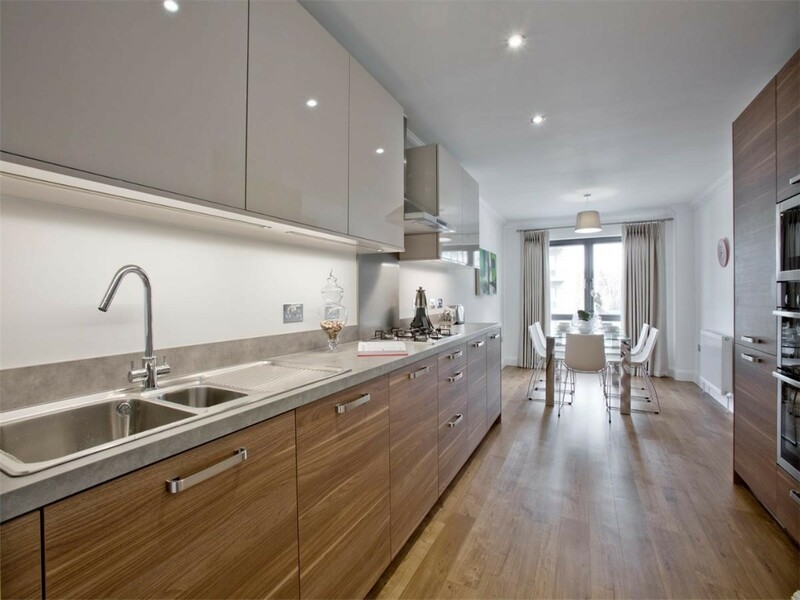 At Forbes Place, our team are on-site Monday to Saturday and can sign for your parcels and groceries when you're out, and as our homes are only for rent, we can guarantee your townhouse is yours for as long as you need it.